If you want to sell a home in Western Montana, we follow a marketing plan to help you get the best price as quickly as possible… and stress-free. 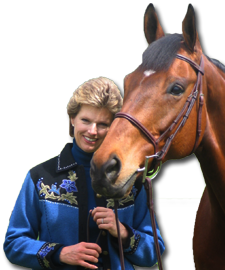 With years of experience, and living in the local area, Cindi Hayne has developed a very unique way to market your home and sell it at the best price possible… with as little anxiety as possible. While this marketing plan will provide some insights into how we work, Cindi also provides unique services relative to your specific, real estate needs. 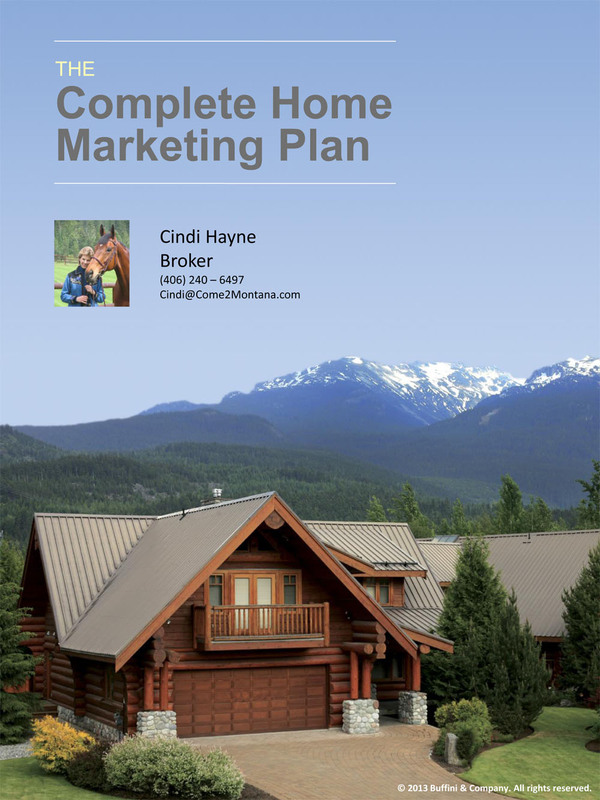 Check out our marketing plan below, and see how we can sell a home in Western Montana for you as smoothly as possible. And for more information, contact me directly at 406.240.6497 or here.